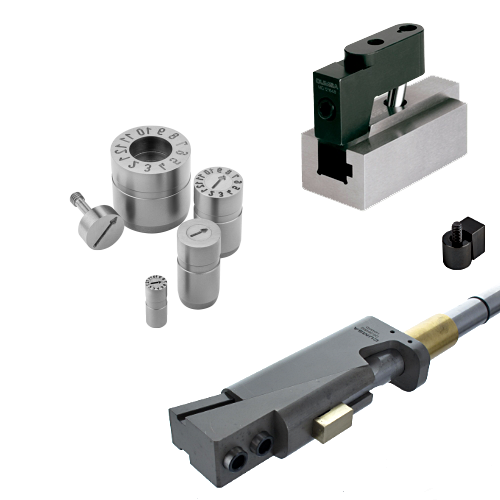 Local manufacturer and supplier to the Tool and Die-Making Trade, proudly representing some of the world’s top quality brands in the Plastic Injection Moulding Industry – You can count on us for Precision Engineering, Decades of Expertise and Superior Quality Standards unsurpassed by no other! 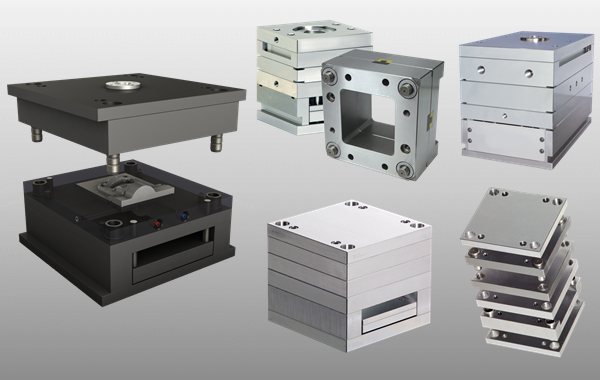 High quality, precision-engineered Mould Bases for material consistency and increased productivity. 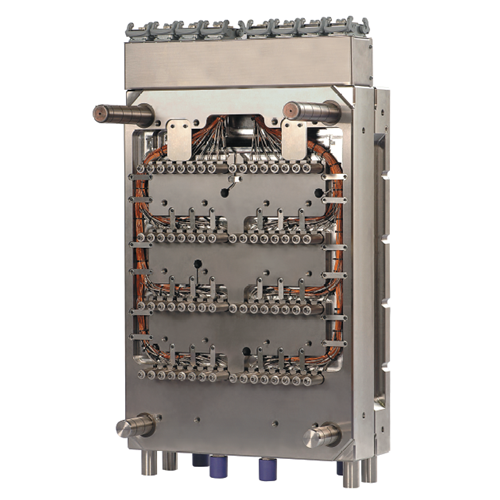 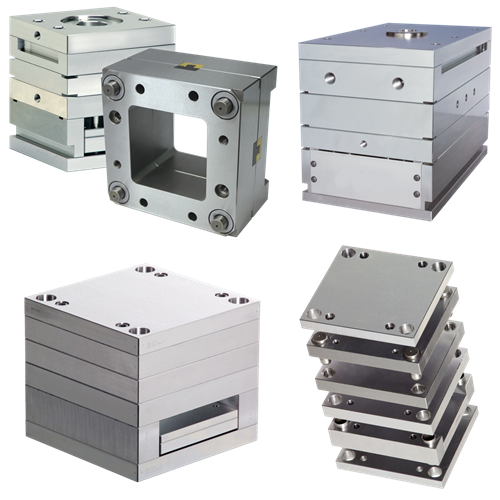 We supply Mould Bases in any configuration to suit any application. 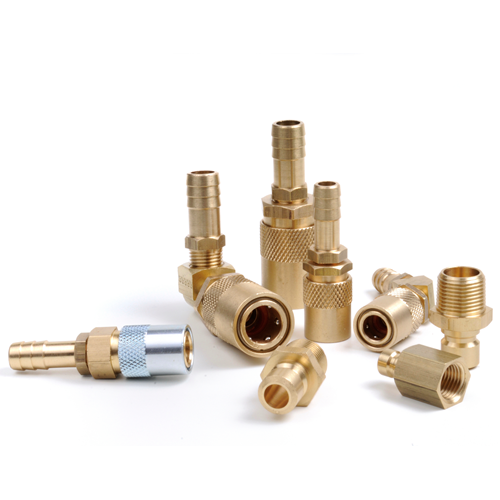 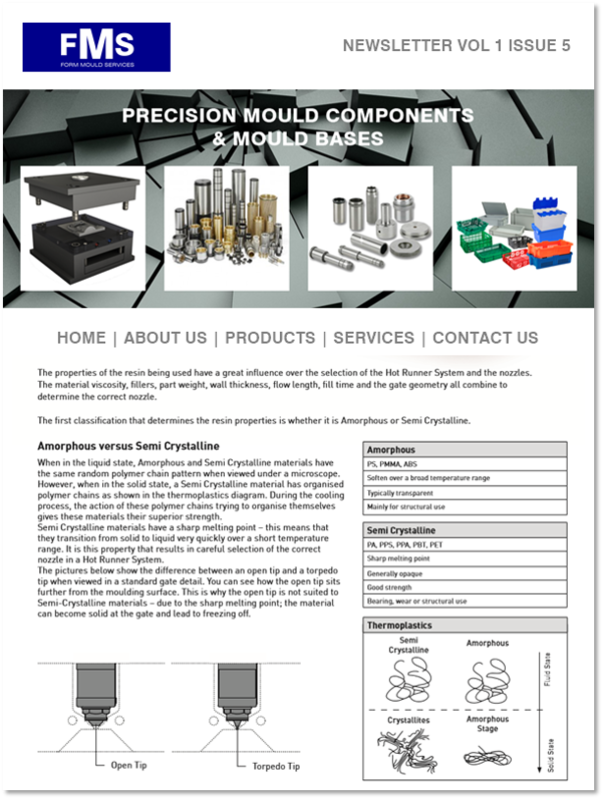 A wide range of mould cooling Items for all your Mould Cooling needs and more – couplings, elbows, tail pieces in different sizes to suit all hose diameters. 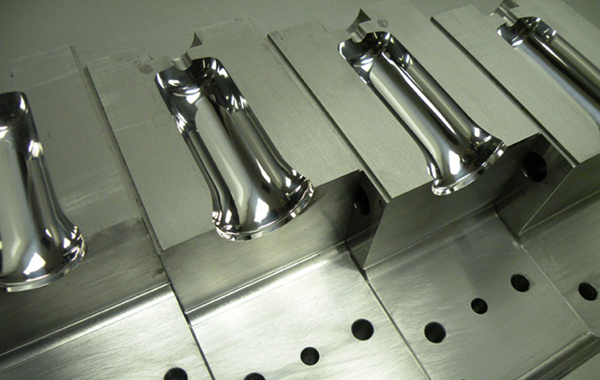 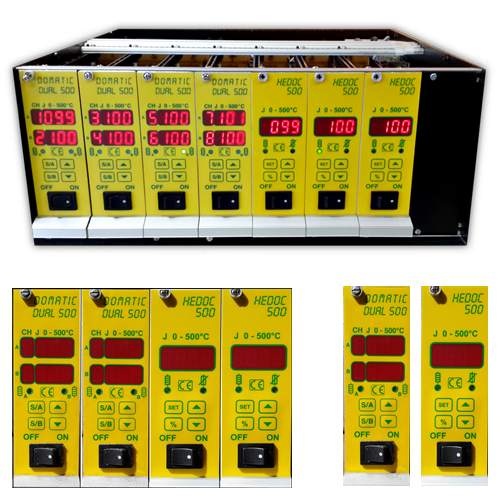 We manufacture custom solutions for all your Hot Runner moulding requirements and specifications. 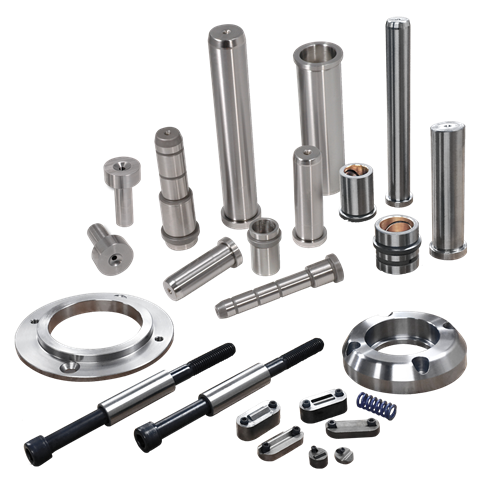 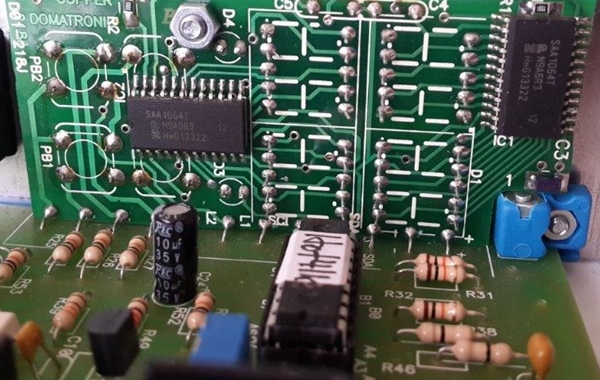 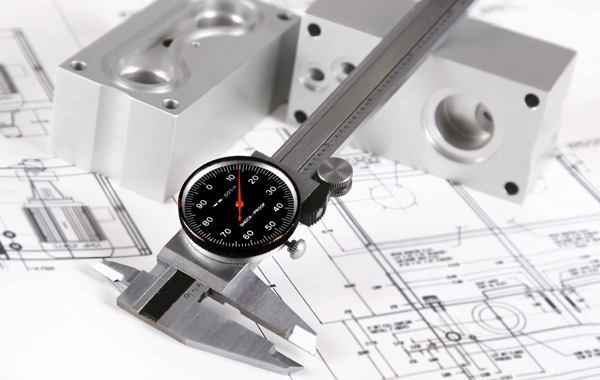 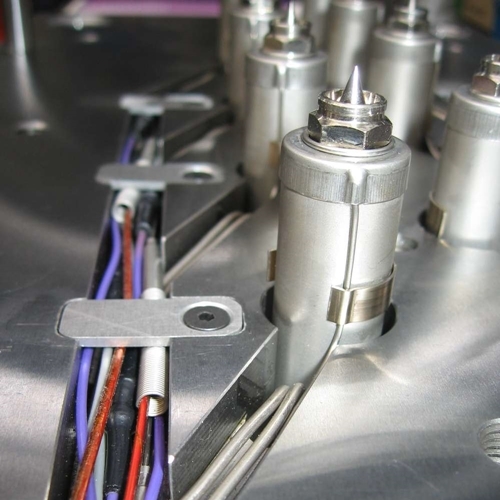 For guaranteed precision, quality engineering and workmanship – call us now!